“Baby where do you dream?” Gonzo Jones is asking because he wants to meet you there. He wants to meet you wherever your dreams take you. He wants to be beside you while you dream. 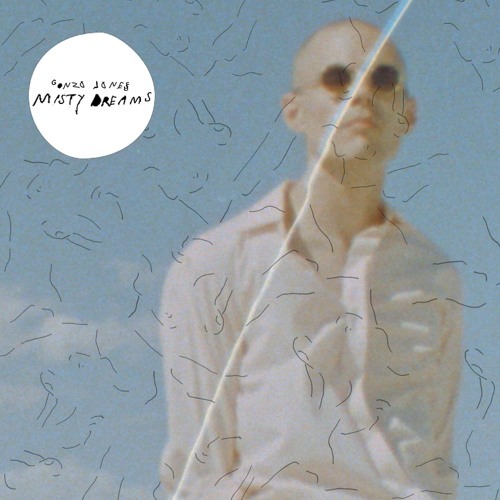 ‘Misty Dreams’ is the first single from this enigmatic musician, who is gearing up to release an EP through Good Manners Records in the coming months. I don’t know much about the dude, but his sound has been likened to that of Mac Demarco. I disagree a little bit, as Mac’s slacker vibe doesn’t fully encompass what Gonzo is doing here. Imagine lounge-psych, mood lighting and heady perfume –intoxicating and hazy rather than crisp eccentricity. THE FADER was right with one thing though, it’s enchanting in a sense. Gonzo is chasing you through your dreams – relentless in his seductive ways. The sonic elements are lush and well put together – a consummate effort from someone who has obviously been working on his style for a while. I’m looking forward to more.